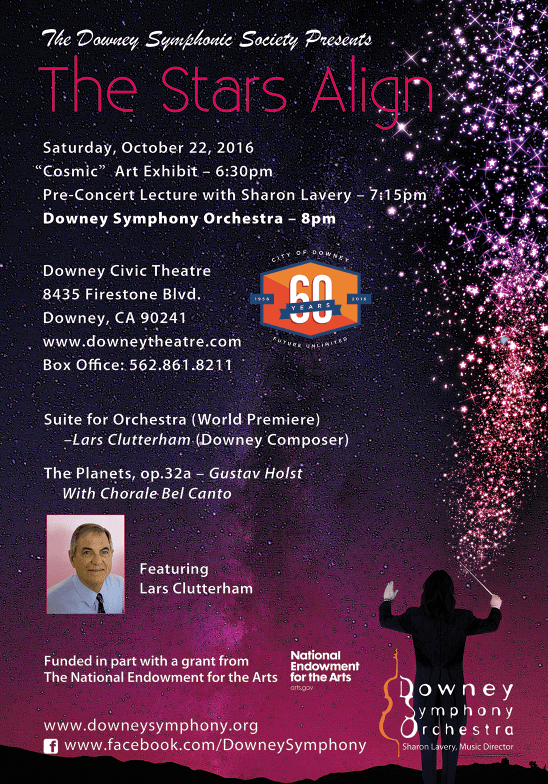 Join the Downey Symphony Orchestra for “The Stars Align” on October 22, 2016 at 8:00pm. This will be a thrilling program featuring the powerful and expressive work by Gustav Holst, The Planets. 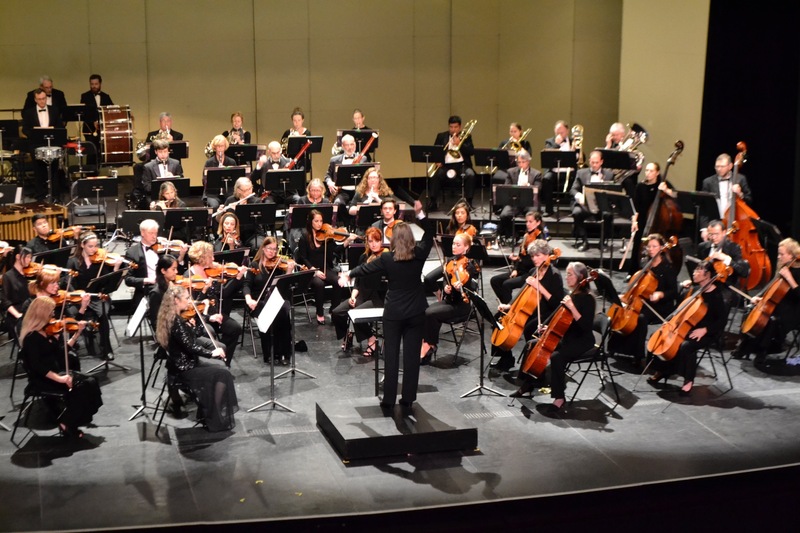 In keeping with the symphony’s tradition of commissioning new pieces, the concert also includes the world premiere of a composition by long-time Downey resident and well-established composer, Lars Clutterham.